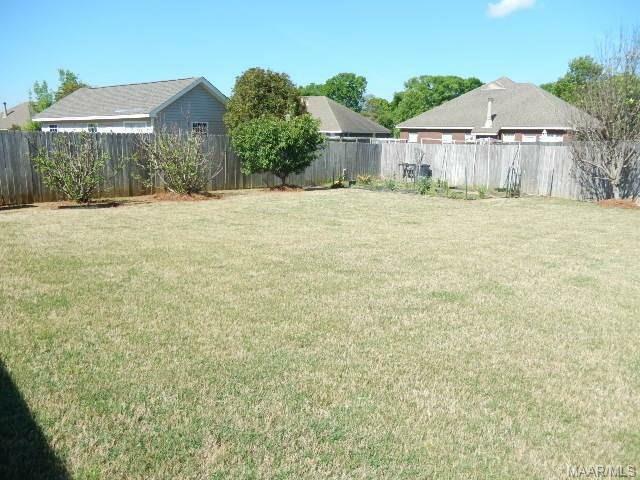 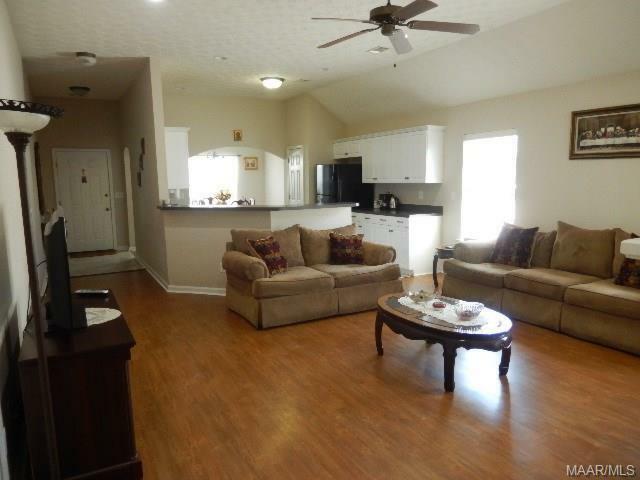 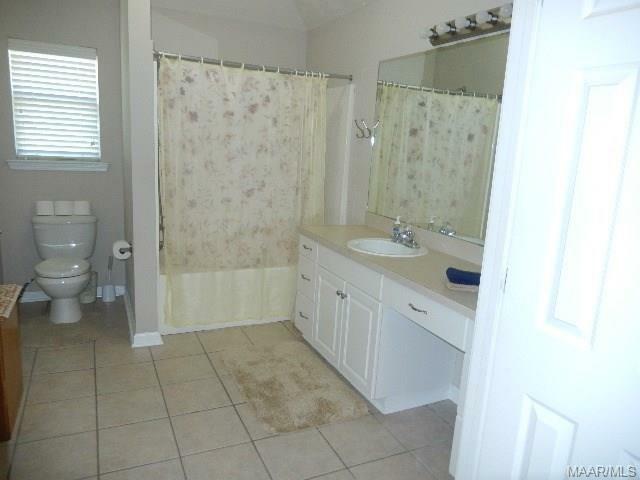 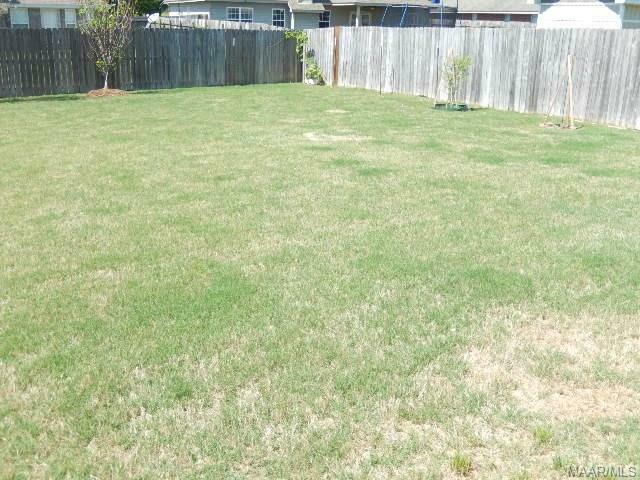 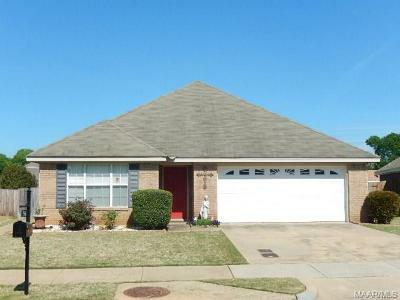 Lovely 3 bedroom, 2 bath home conveniently located to I-65, Maxwell, schools, shopping and golf courses! 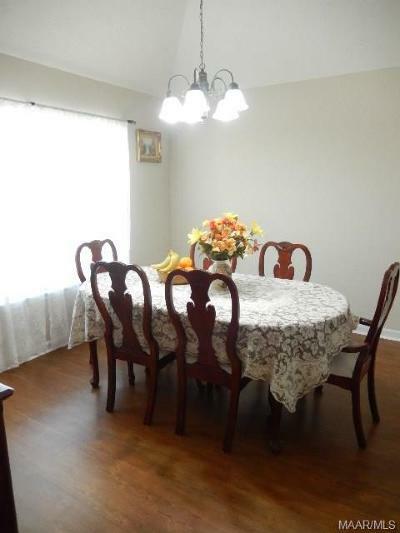 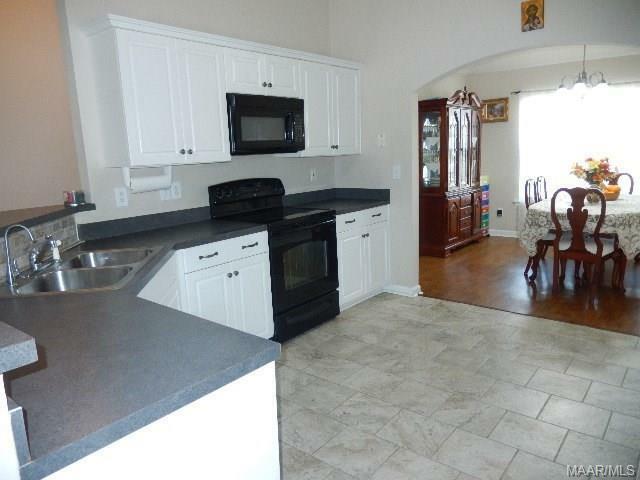 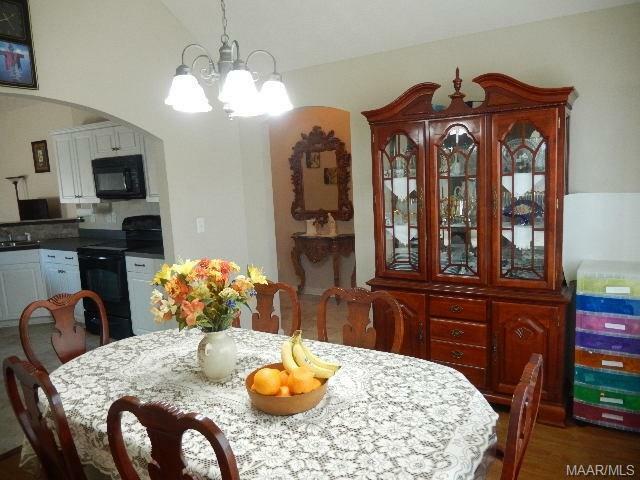 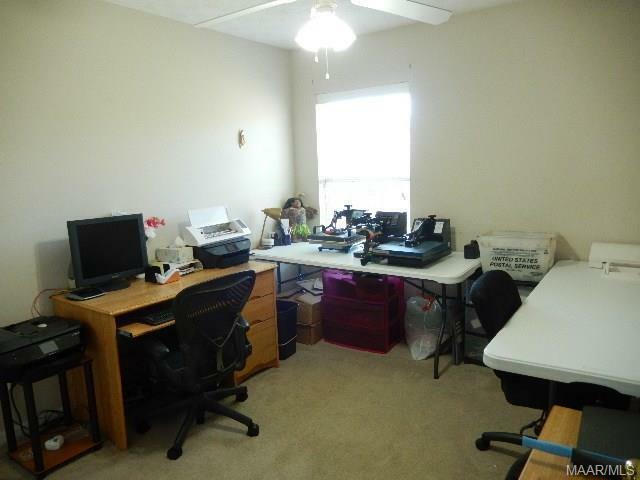 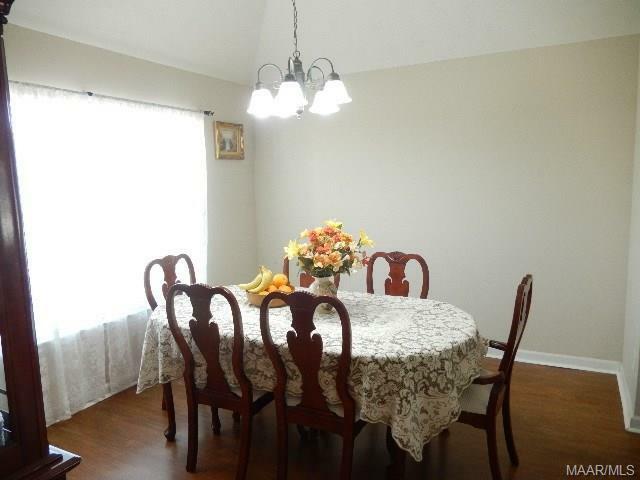 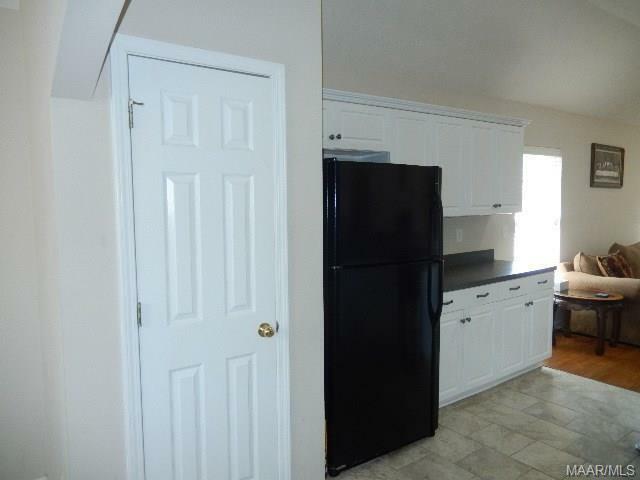 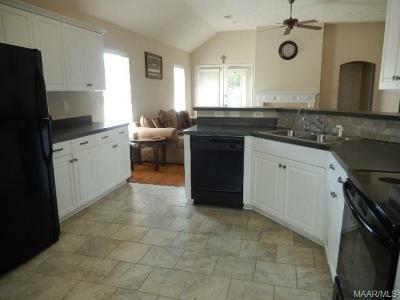 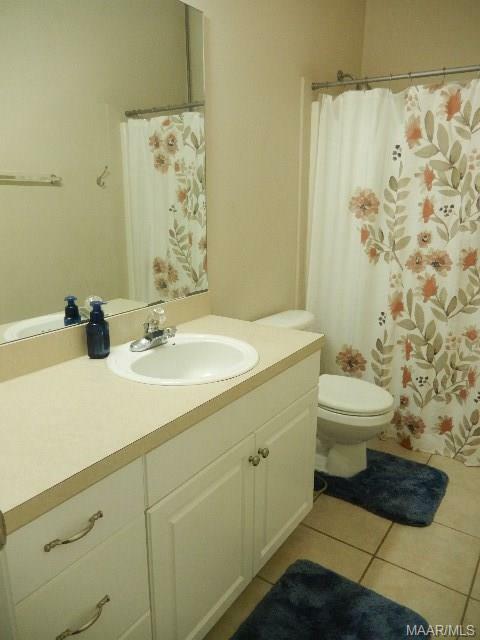 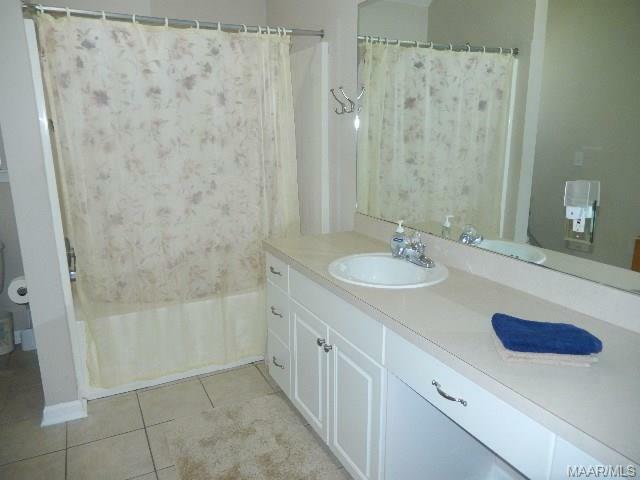 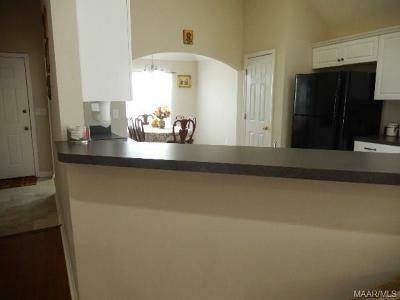 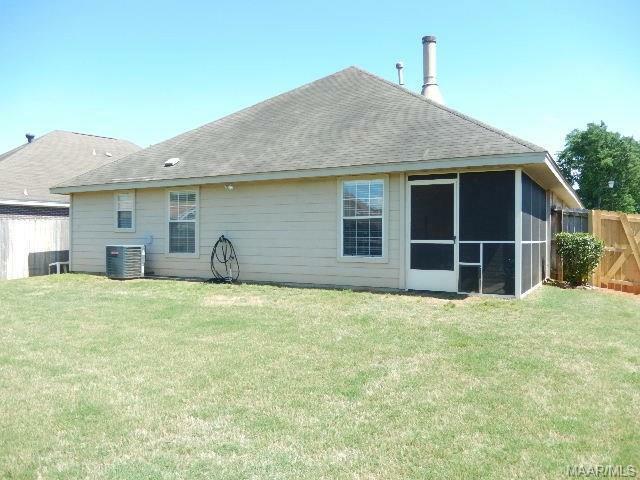 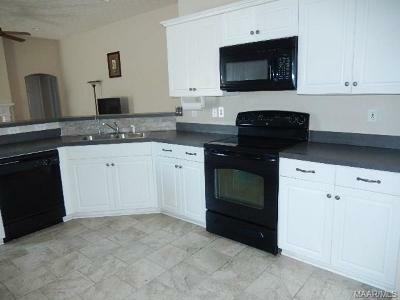 This one has a formal Dining room, spacious kitchen with pantry and plenty of cabinetry. 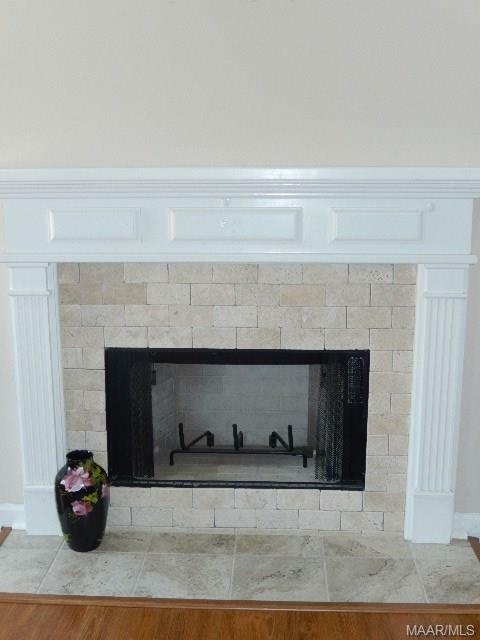 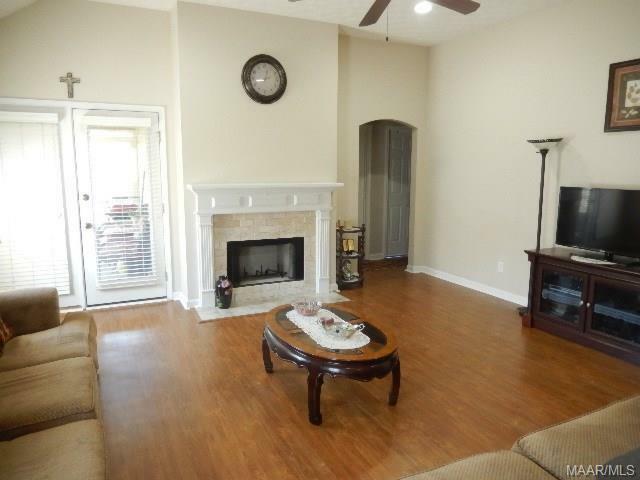 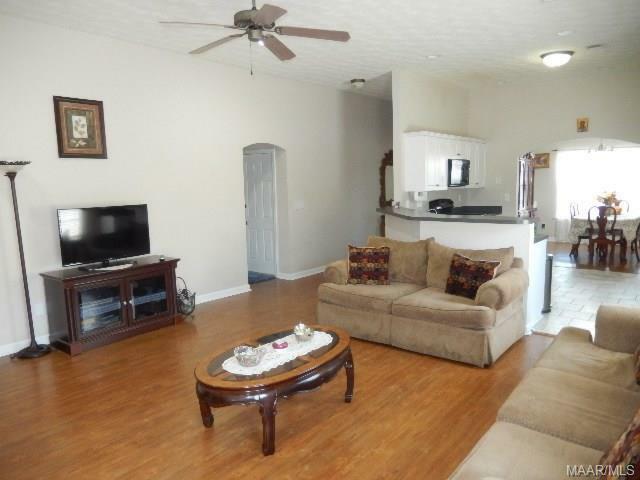 Living room has a gas fireplace and ready for you to move in. 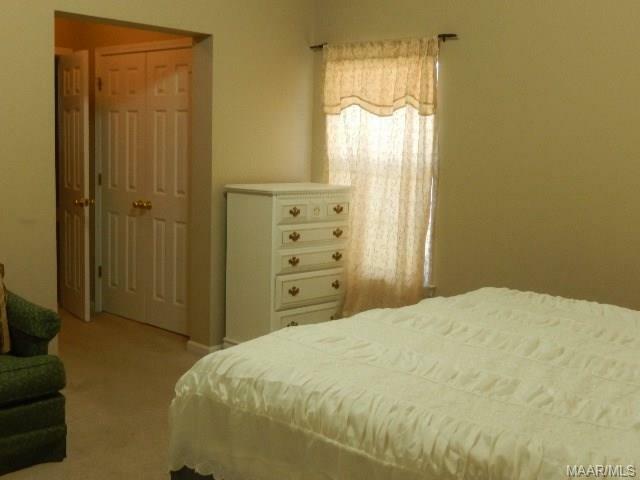 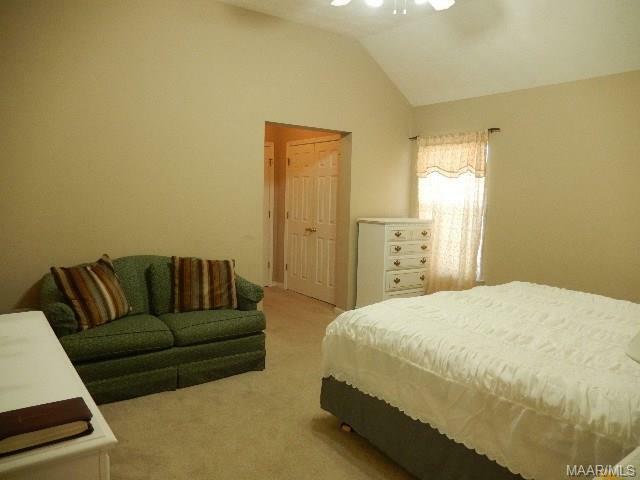 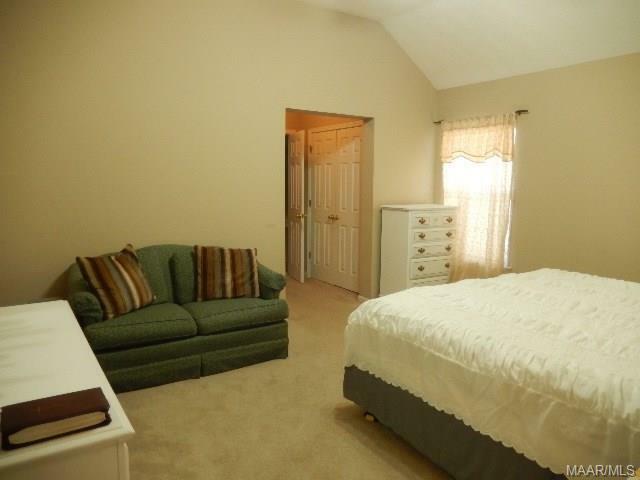 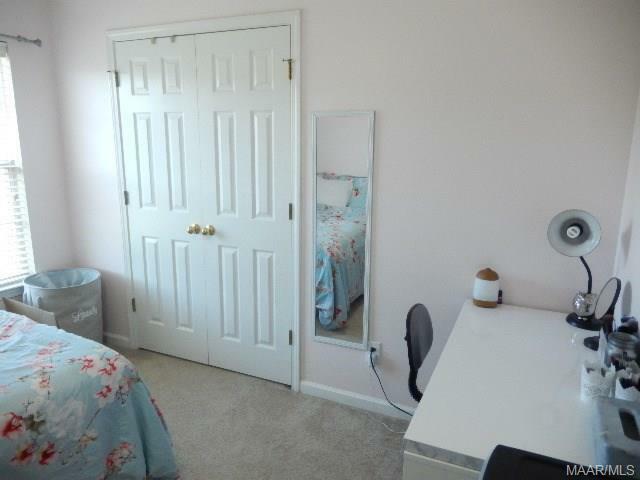 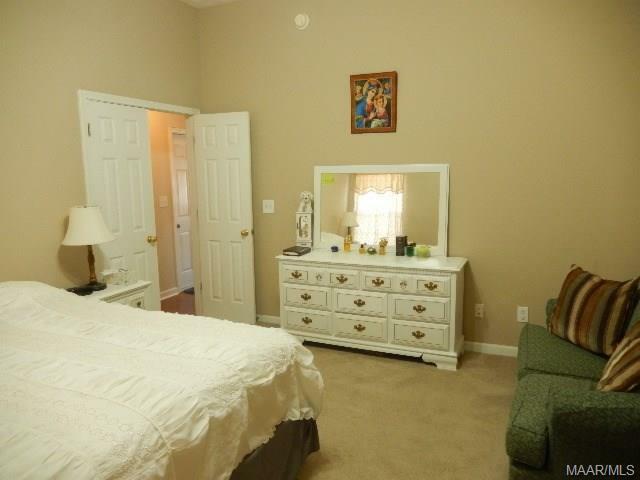 Master bedroom is large with his and her closets before entering into the master bath. 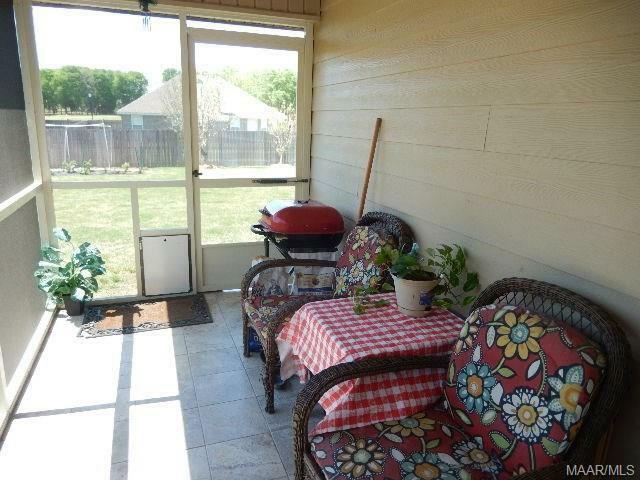 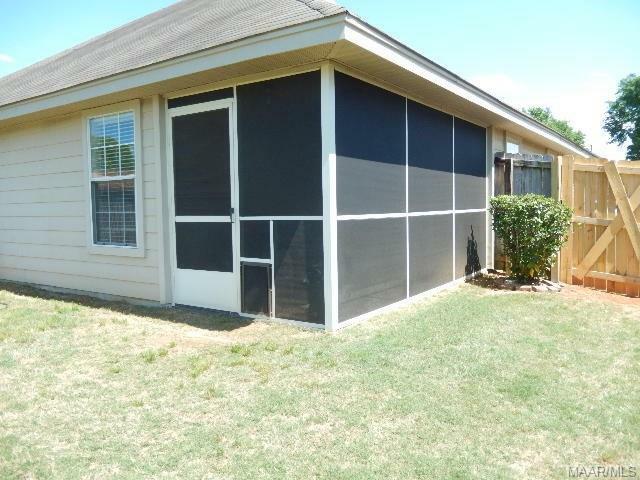 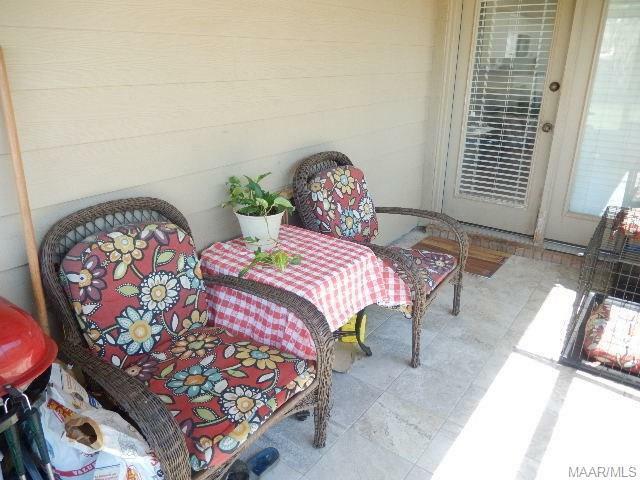 Relax and enjoy your screened porch while looking out over the well-manicured backyard. 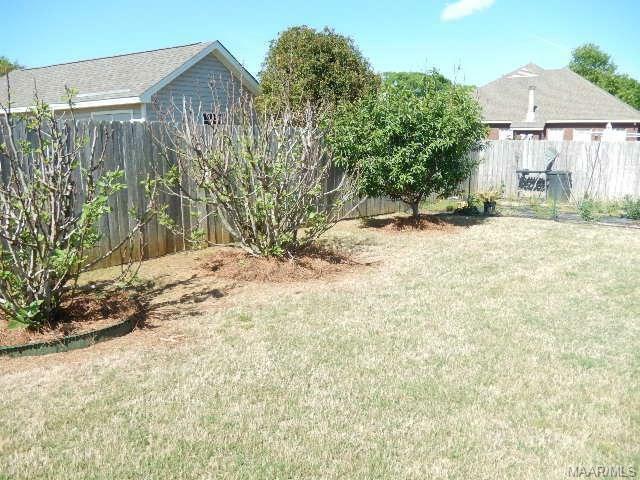 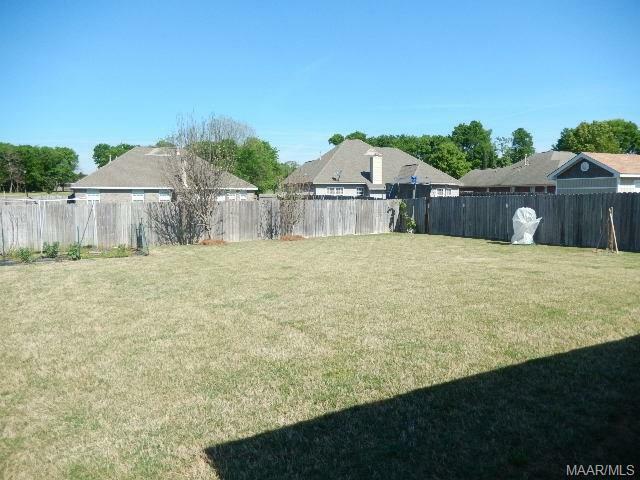 This backyard has fruit trees to include: fig, peach, apple, orange, lemon, and grape vine. 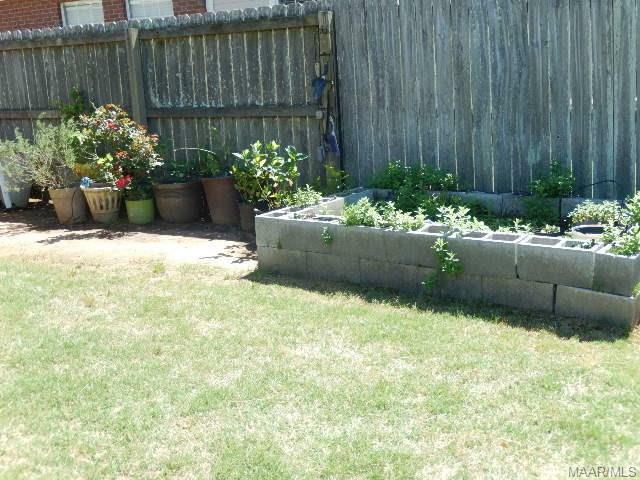 Also there is a small garden area that can easily be taken out, if you wish. Call today to view! 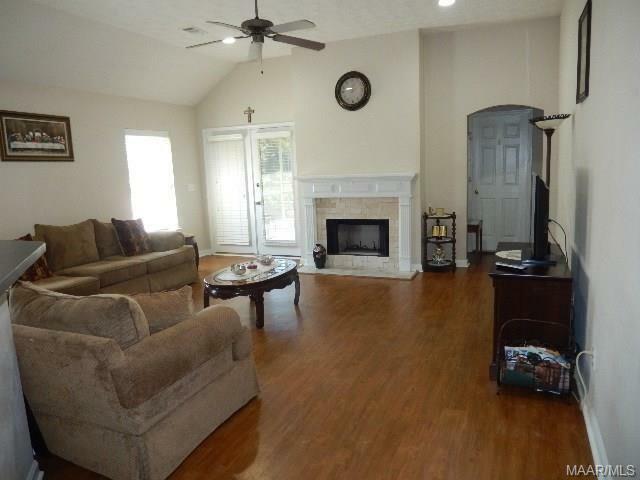 Directions: I65n To Exit 181, Left On Hwy 14 Toward Prattville. 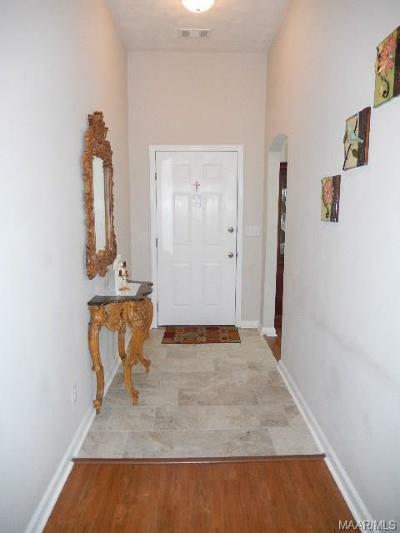 Second Light Turn Left Onto McQueen Smith Road. 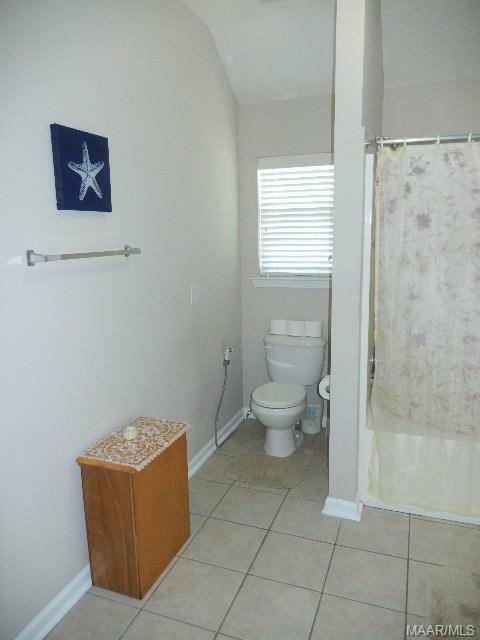 Right Into Brookstone. 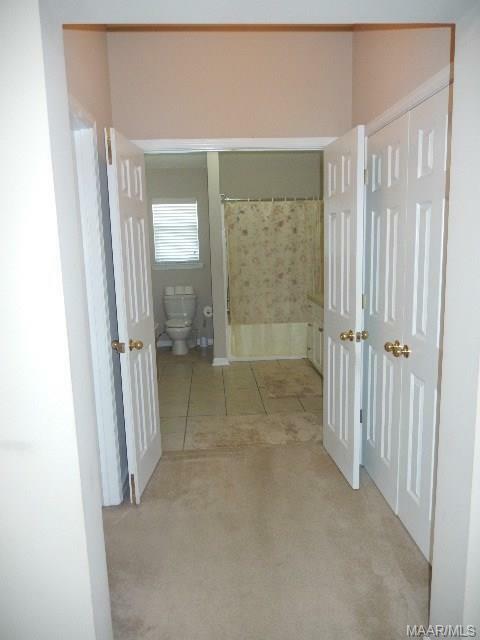 First Left Is Hawthorne.